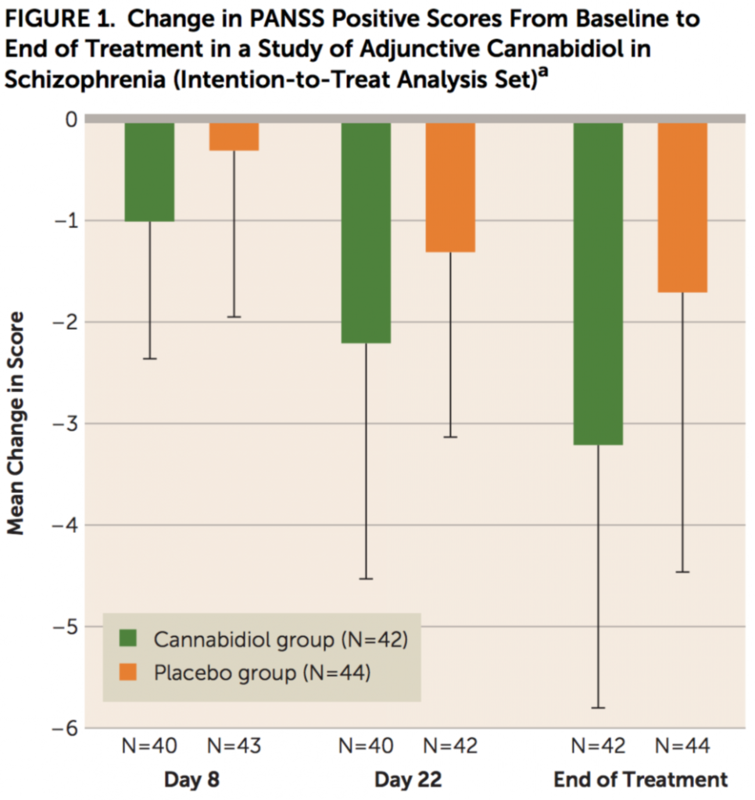 Cannabidiol has been shown to have beneficial effects for the treatment of schizophrenia in a study conducted by a wide variety of organizations. This is promising for sufferers of the condition and good news for cannabis, which has received a lot of negative press and coverage regarding THC and its possible effects on schizophrenia. GW Pharmaceuticals and the Cannabinoid Research Institute, Research and Development, Cambridge, U.K. The study, an “8-week, multicenter, double-blind, randomized, placebo-controlled, parallel-group trial was conducted at 15 hospital sites in the U.K., Romania, and Poland” where patients were either given 1,000 mg/day of CBD orally in two doses, or a placebo. 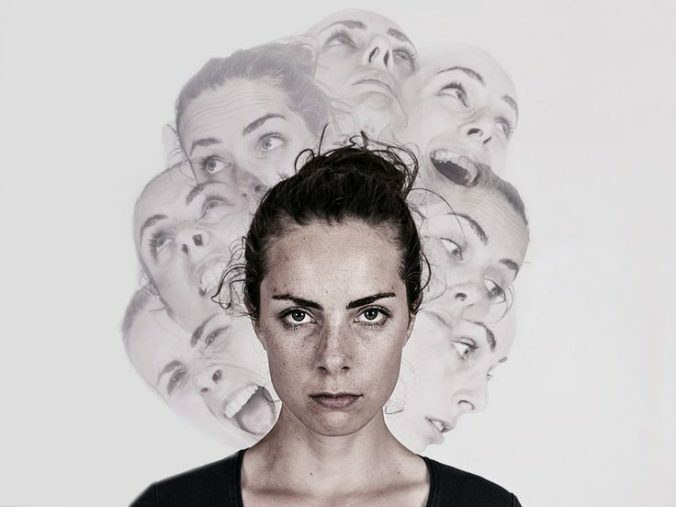 There have been a number of studies on cannabis and schizophrenia over the years, with much attention paid to the possibly exacerbating effects of THC on the condition. 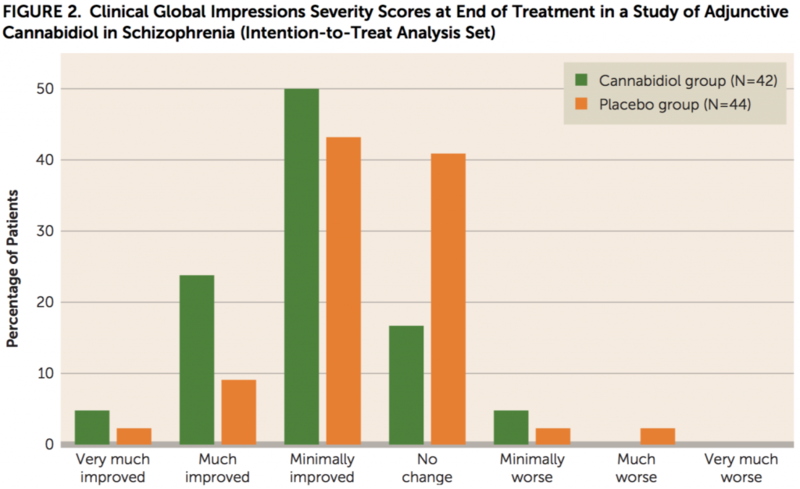 This study doesn’t provide guidance to start using cannabis as treatment for schizophrenia, but it does show promise for CBD as a treatment.